I get the following error when trying to view formatted questions in Chrome 45 on Windows 7. It possible that mathjax prevents sites from linking to it directly from another site? 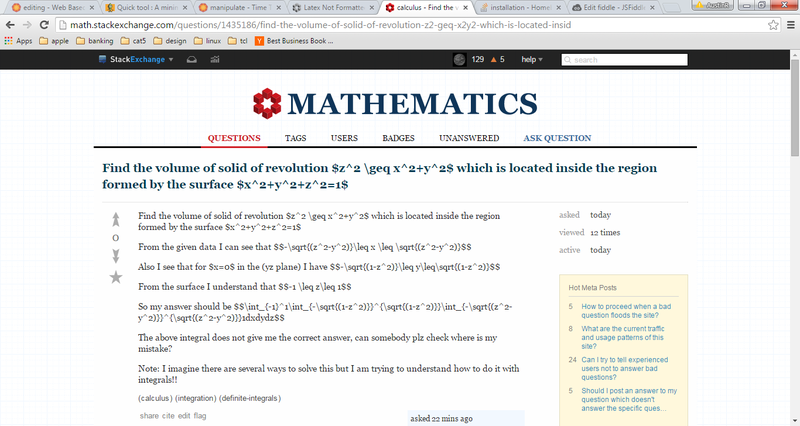 Browse other questions tagged bug mathjax formatting google-chrome .